Well, to start with it’s absolutely the most effective way to a perfect lawn. Over the years, the programs that lawn services have offered haven’t changed at all. Think about this, if you’ve had the same lawn care service for any period of time, they’ve been applying the same exact products…month after month, year after year. “Optimized Lawn Care” is changing all of that. By using modern products that focus on the soil we can build a perfect lawn faster and maintain it better than any other lawn service you will find. 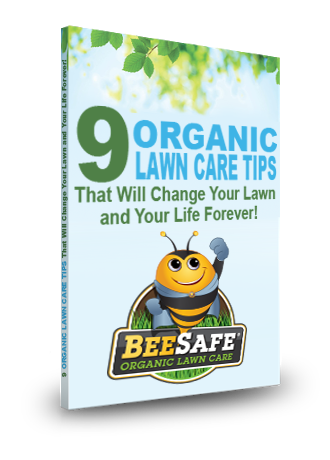 Optimized lawn care focuses on releasing nutrients that already exist in your soil. Optimized lawn care builds thick, healthy turf by working with existing conditions. Optimized lawn care controls weeds. Optimized lawn care controls crabgrass. Optimized lawn care uses the highest quality CLEAN fertilizers. Most importantly “Optimized Lawn Care” is all about providing a thick, green, healthy and weed free lawn!